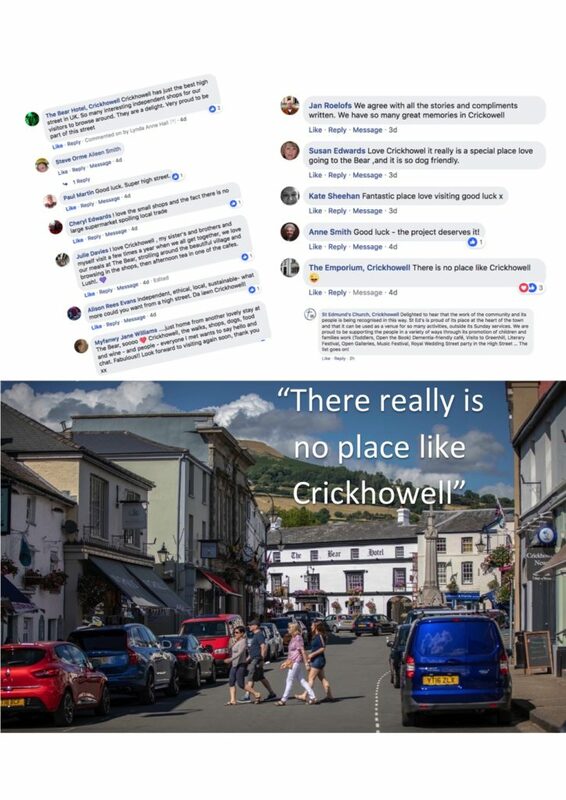 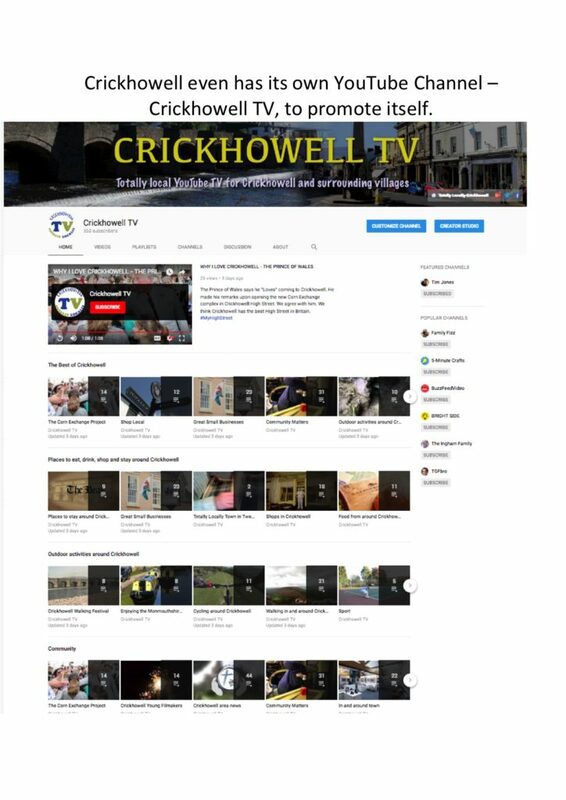 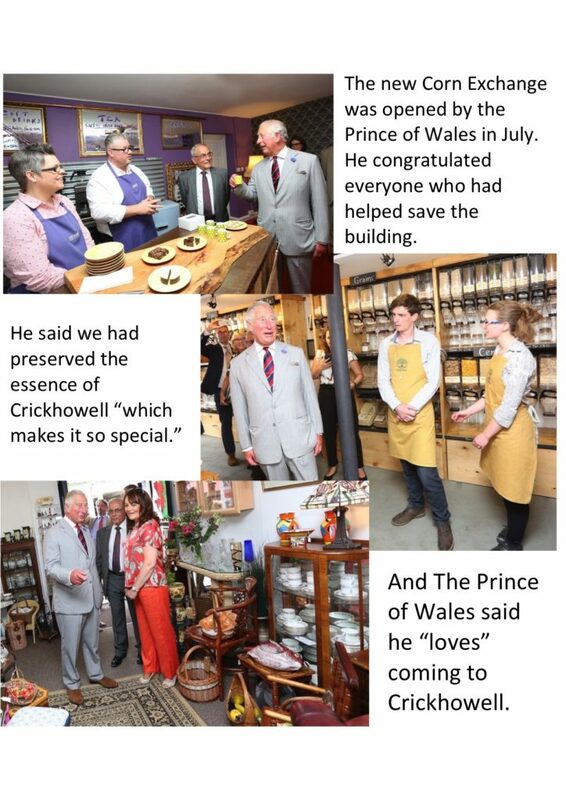 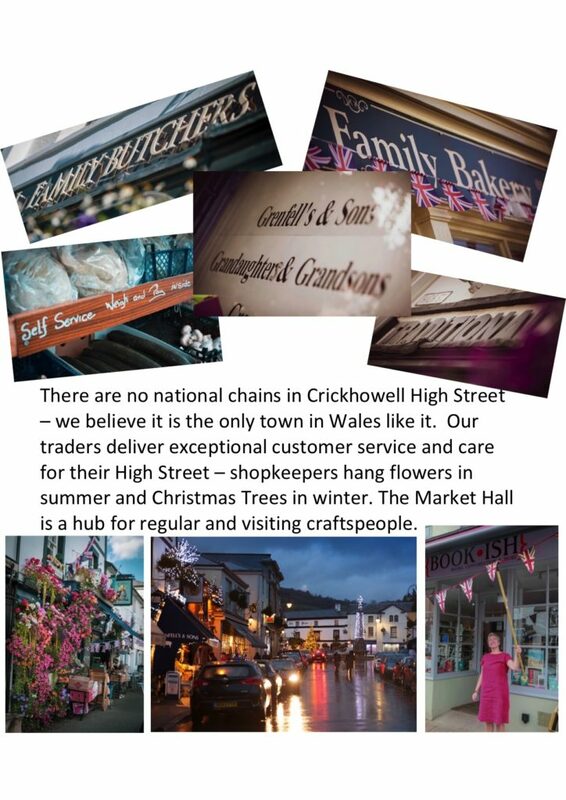 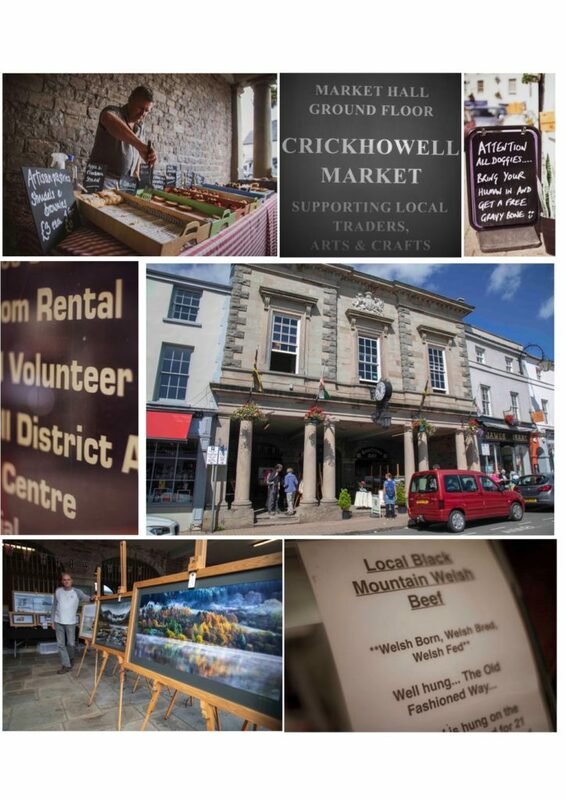 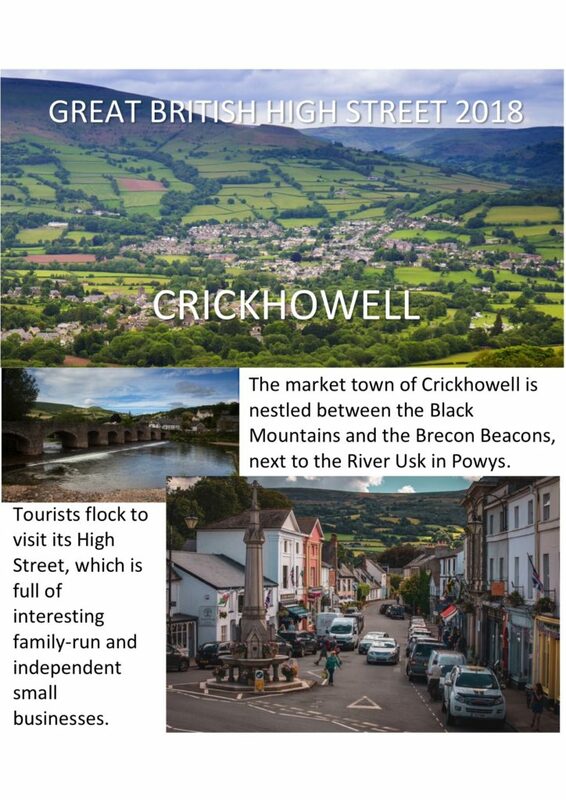 There are so many people who make Crickhowell the special place it is. 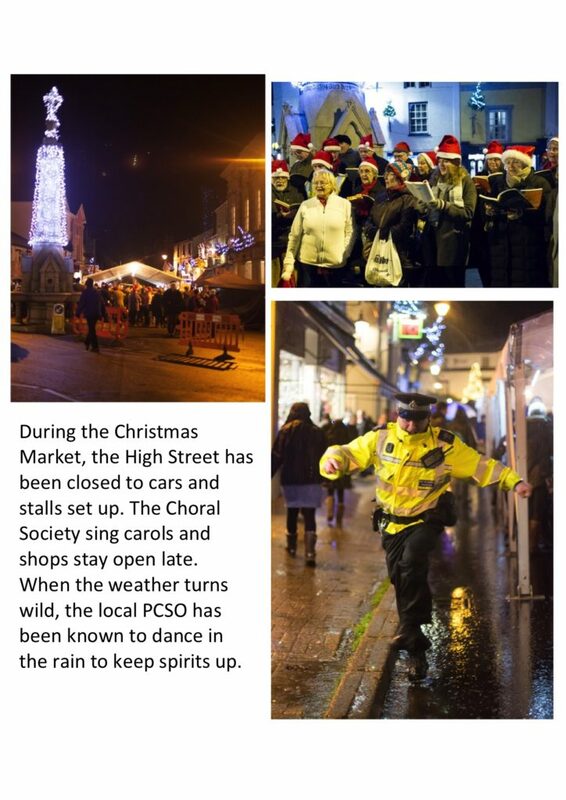 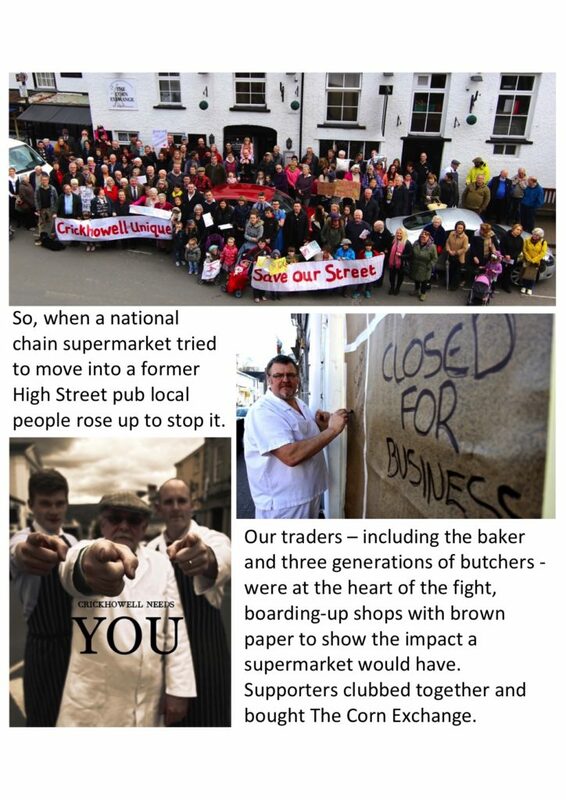 As one part of our bid to win a Great British High Street Award for the town, we put together this picture story to recognise their contribution. 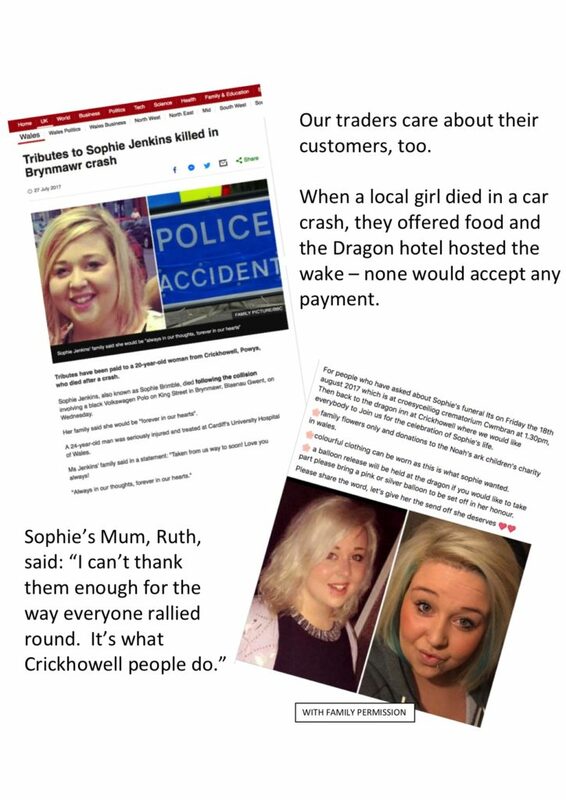 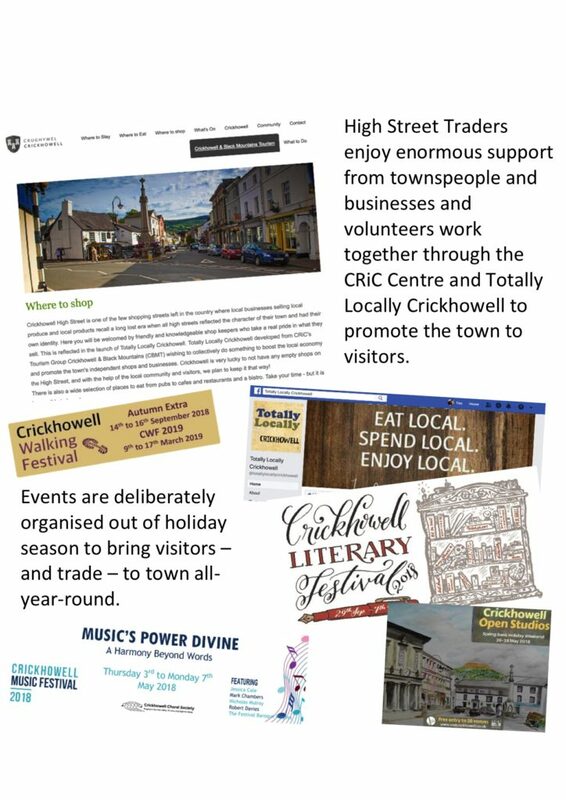 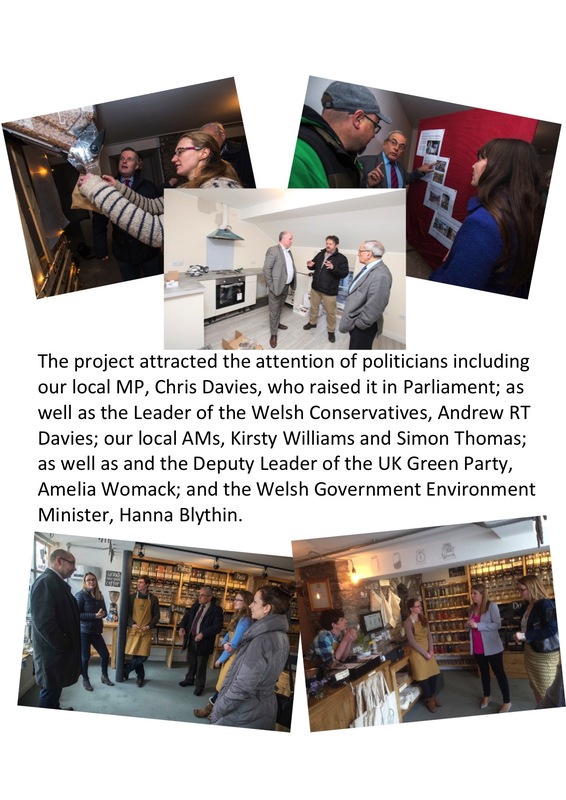 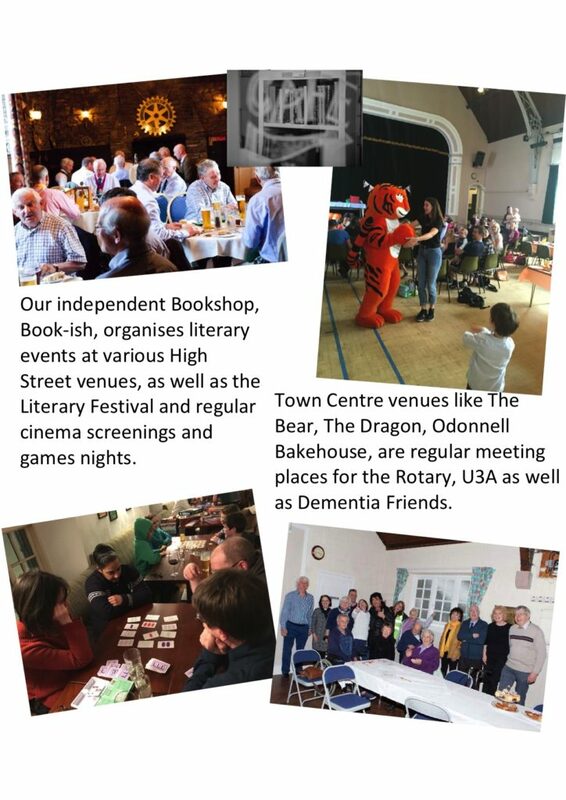 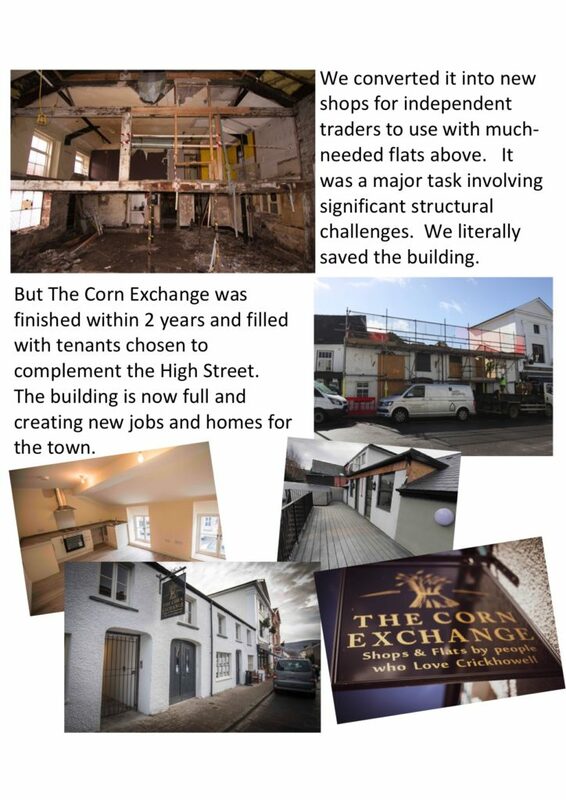 To Crickhowell’s shopkeepers, cafe owners, publicans and their loyal customers; volunteer groups and organisations like Totally Locally, CRiC, The Civic Society, the Town Council; our local police and everyone involved in The Corn Exchange project, we salute you. We will know if we have been shortlisted on September 17th. 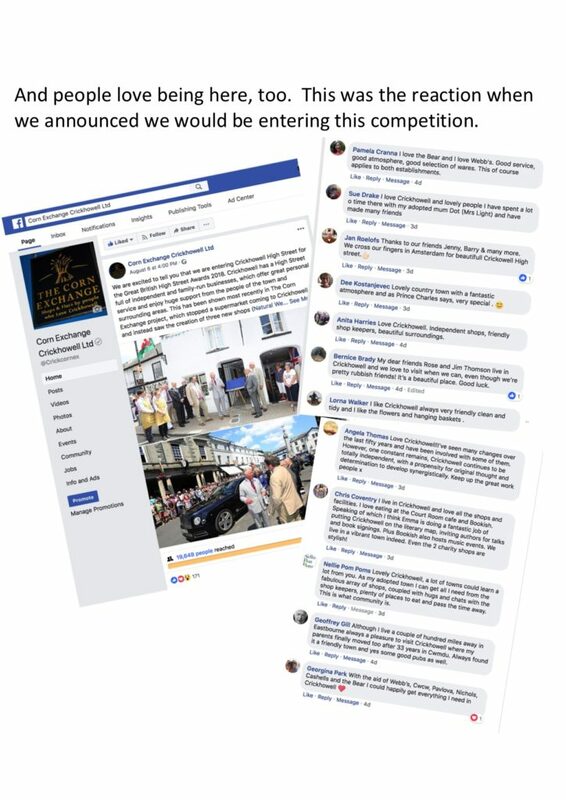 30 per cent of the vote will be based on public support as demonstrated through social media. 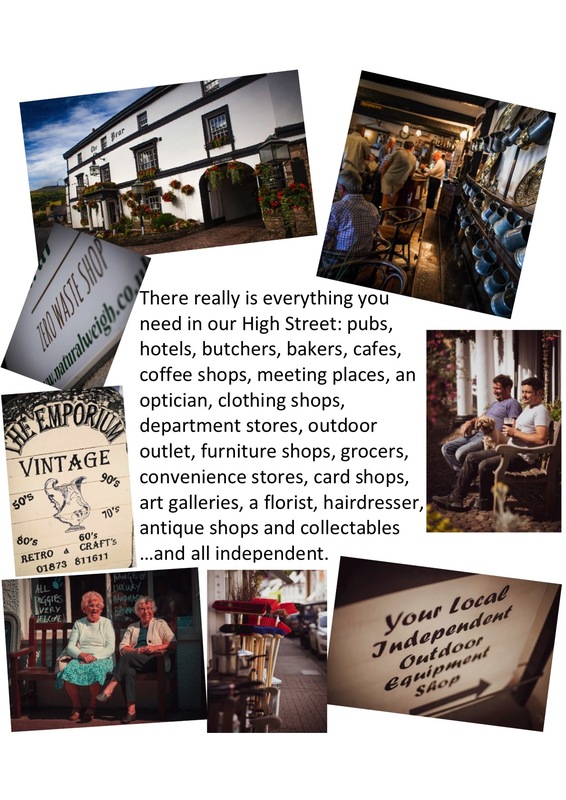 In order to vote, please post the following words on a PUBLIC post on your Facebook, Twitter or Instagram accounts.